A home that has it all, just in time for pool season! This exceptional home will accommodate any size family with 4 large bedrooms and an expansive first floor master suite. 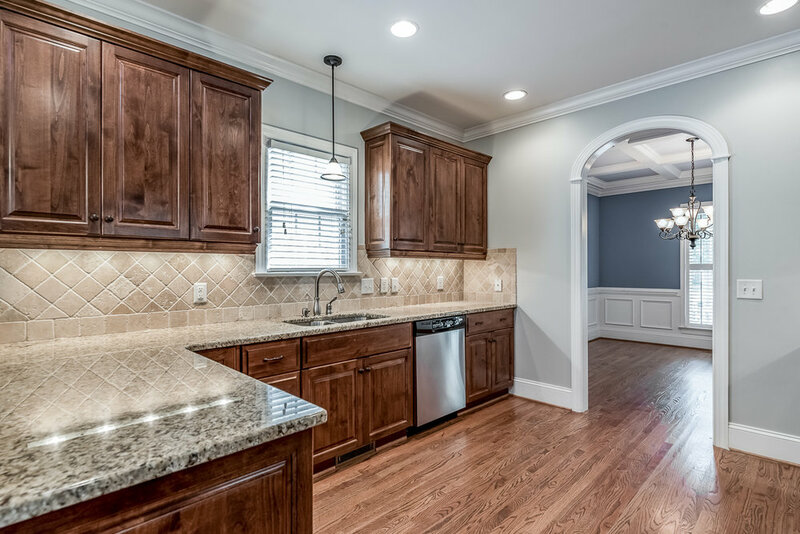 Host the holidays in the separate formal dining and enjoy the kitchen-adjacent dining area during the week. 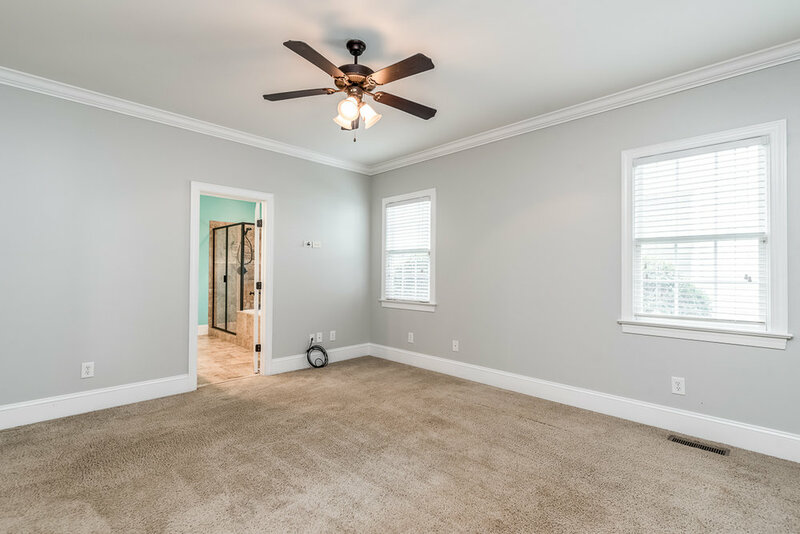 Kids will enjoy having their own bonus living room upstairs, and the vaulted ceiling in the family room keeps spirits high. 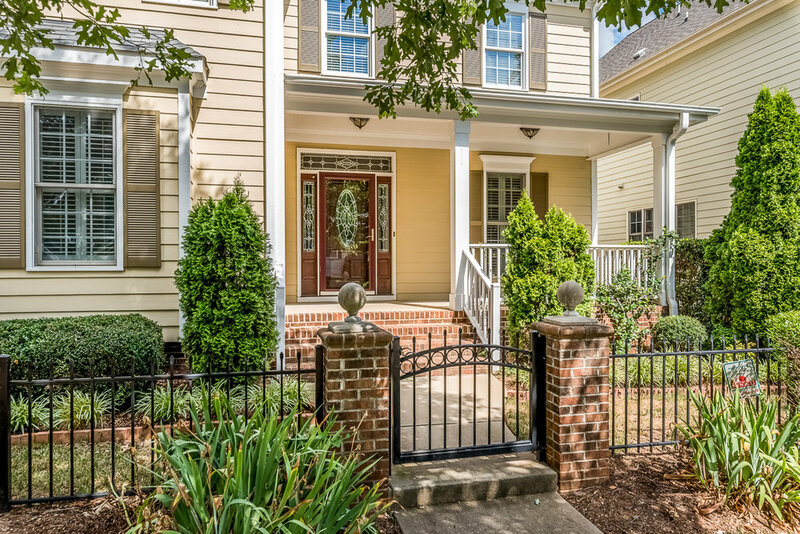 The rear alley garage entrance is private and the landscaped yard is fully fenced with front and rear entry gates. 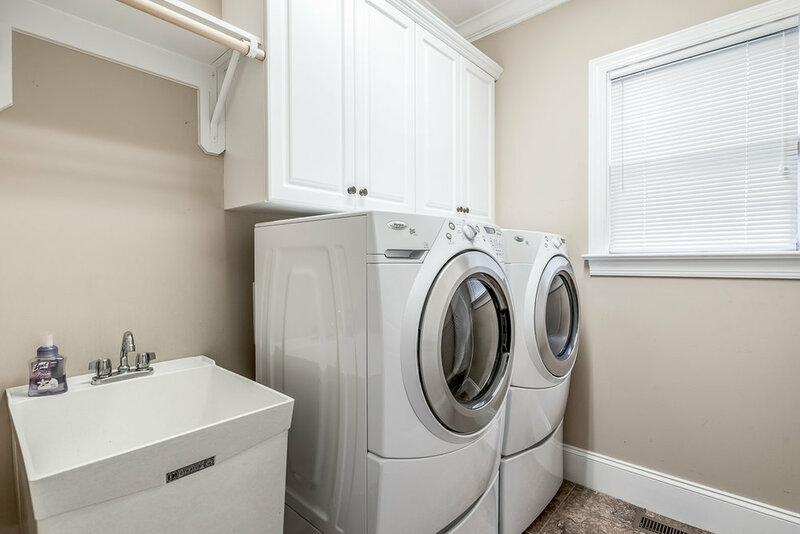 Enter through the garage mudroom and access the laundry room with large basin sink. 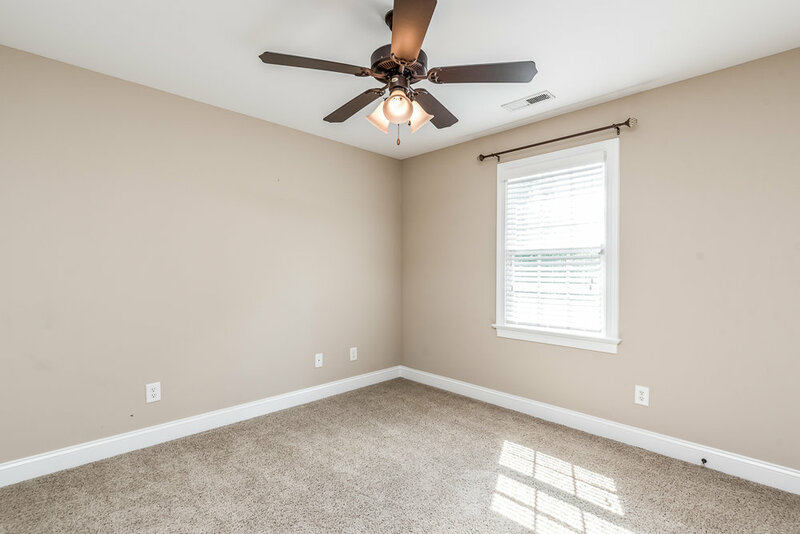 The large screened porch is right off of the family room and will be a great place to enjoy fresh air all year long. 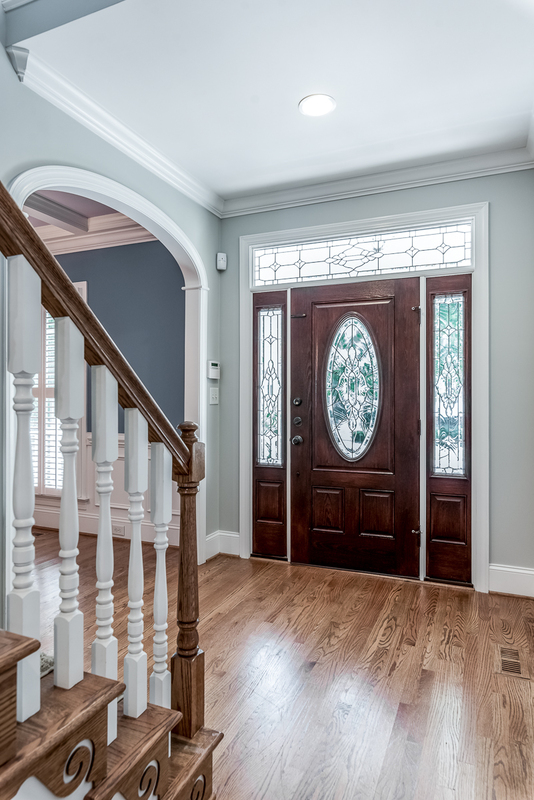 Entering through the front entry foyer you will notice the real site-finished oak hardwood floors as well as the generously-appointed moulding trim and archway passages. 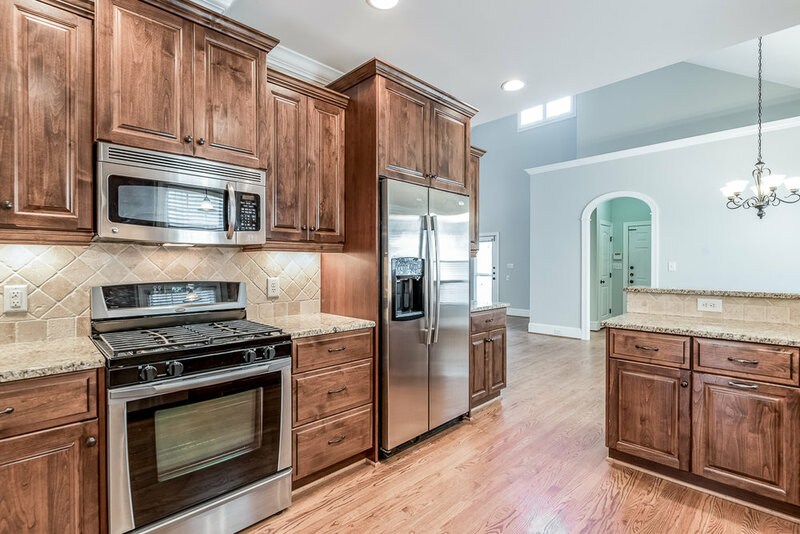 The kitchen and laundry appliances, plantation shutters and blinds throughout, storm doors front and rear, patio gas grill hookup, HVAC humidifier system, alarm, family room tv speaker wiring all convey. 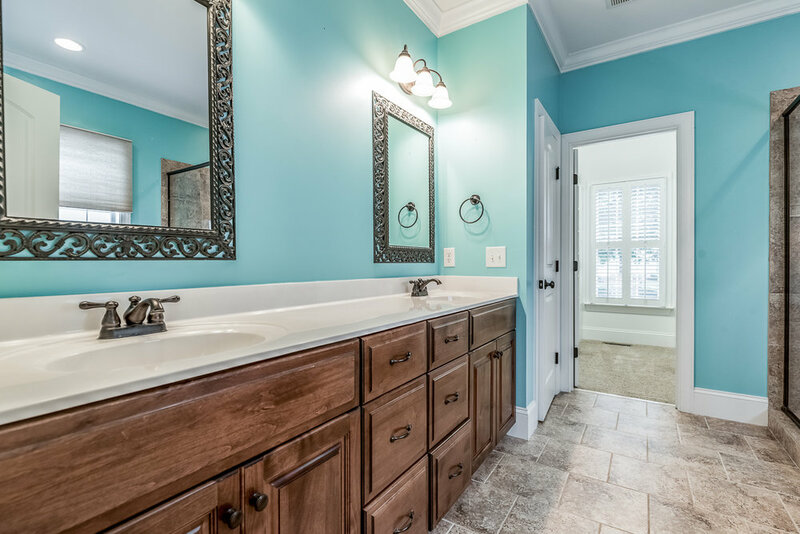 Renaissance Park offers residents many exclusive amenities including an outdoor pool, tennis courts, and clubhouse gym, and these are included with very low quarterly HOA dues. 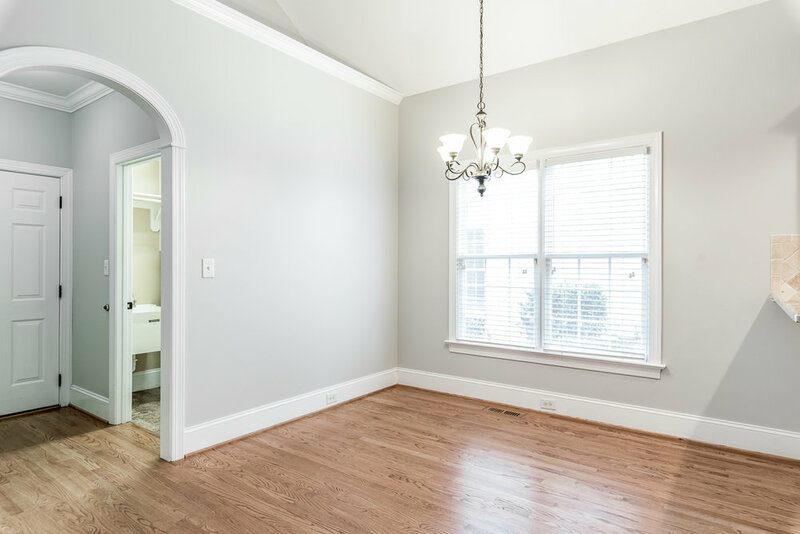 This house is just minutes from downtown Raleigh and 20-30 minutes from RTP via newly-expanded I-40. 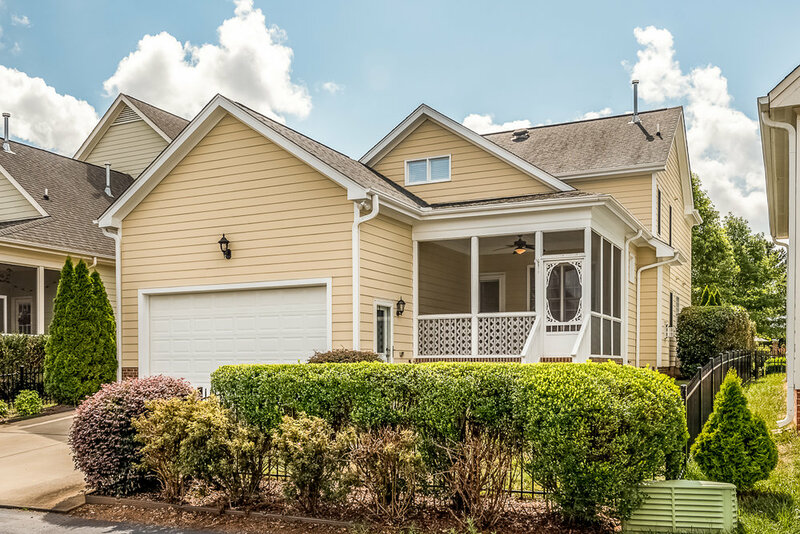 You will be hard-pressed to find more house for your hard earned money in the area so don't wait to set up a tour, this one has your name all over it! Scroll down for more info and contact our office to schedule a private tour. Wake County Public School System offers many alternative schooling options by application. For complete information on assignments and alternative options please visit www.WCPSS.net and search 1308 Ileagnes Rd. 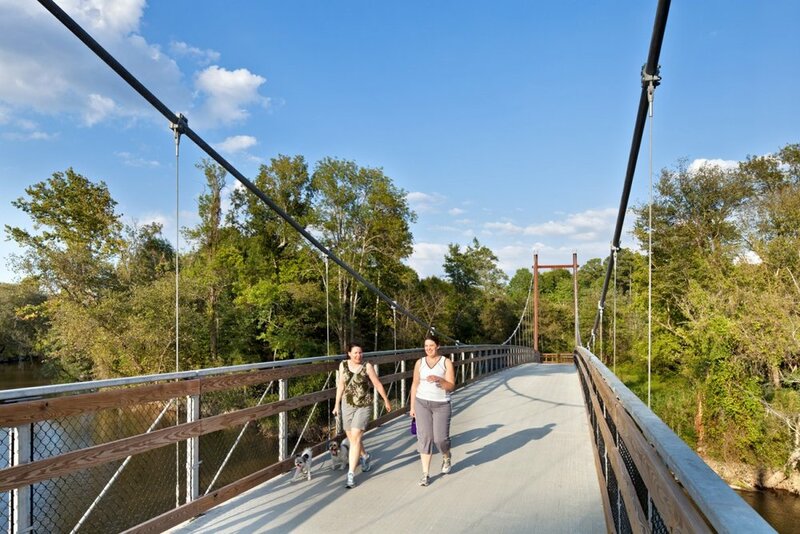 Renaissance Park is conveniently located in Raleigh, NC at the intersection of South Wilmington and Tryon Road. 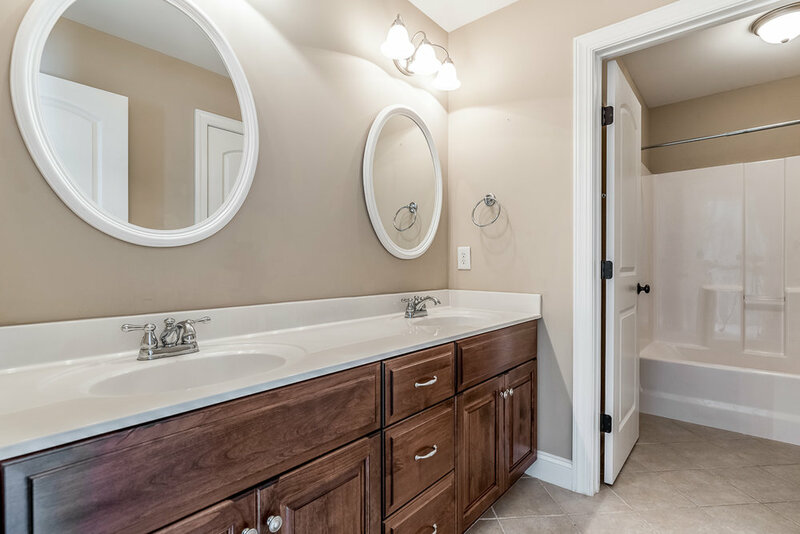 A Wakefield Development community, the subdivision is approximately 216 acres, including 29 acres of Mixed Use, 49 acres of Open Space, and 29 acres of Tree Preservation. In addition to miles of sidewalks, amenities include a 7,000 sq. ft. recreation center, a state-of-the art fitness center, a 4,500 sq. ft. salt water pool, lighted tennis courts, a sand volleyball court, and a playground. 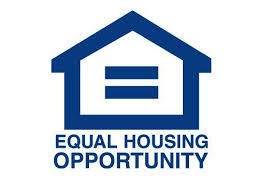 Upon completion, there will be approximately 1,100 homes in the neighborhood. The home styles consist of Charleston, Colonial, Federal, Georgian, Greek Revival, Queen Anne and Victorian styles. 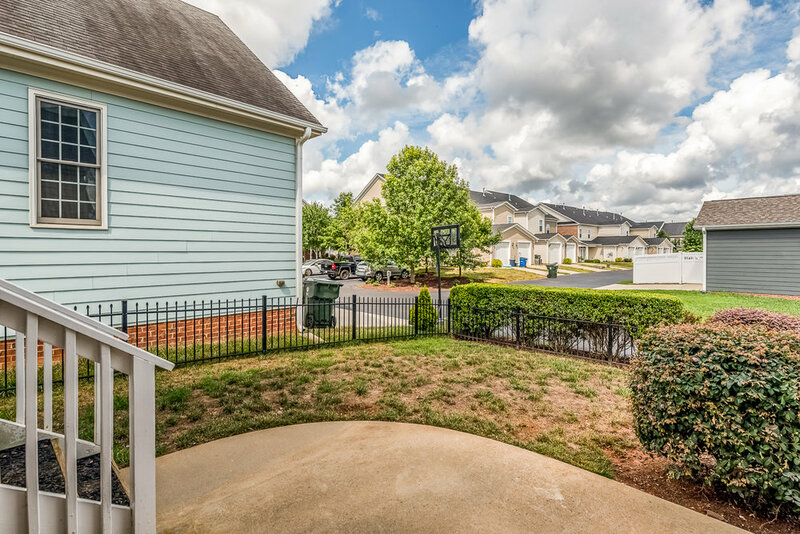 If you are not only looking for a new place to call home, but also somewhere where life can be enjoyed, Renaissance Park is the place.